The Witcher 3 released last month to enormous success, the culmination of everything CD Projekt Red had been working on for the past years, ever since they unleashed Geralt of Rivia on the world. Now, The Witcher is household name, but most people don’t know how big it is. For some it’s just a bit of fantasy, just another world. Some know of the novels they’re based on but don’t realise how big they are in their homeland. 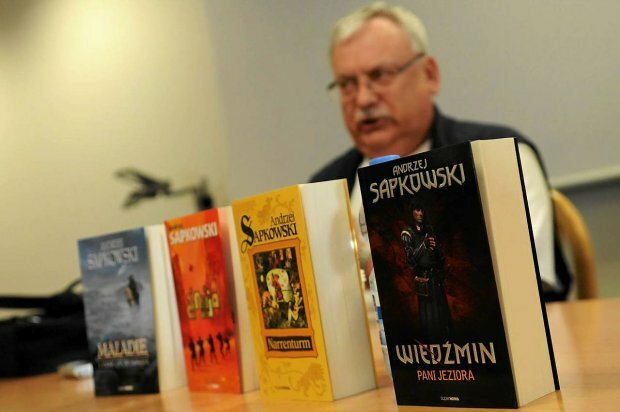 Andrzej Sapkowski’s Wiedzmin (originally translated as Hexer, then Witcher by CD Projekt Red), as we know focuses on Geralt of Rivia, the eponymous monster hunter mutant. What most people don’t know is that “the books” are two collections of short stories—The Last Wish and The Sword of Destiny—and what is called The Witcher Saga, a series of five books of which only the first three—Blood of Elves, Time of Contempt and Baptism of Fire—have been translated to English, though they have been translated to almost every other European language in the past twenty years. To say The Witcher is big will make people think of CD Projekt Red’s success and that is quite apt, but on its own, Sapkowski’s work was already massive. For Poland, The Witcher is what The Lord of the Rings is to the rest of the world. It is the biggest and most complex and intricate fantasy world ever created from Slavic Mythology. Everyone in Poland—and in fact most Slavic countries—know The Witcher, even if they have never read a single page. 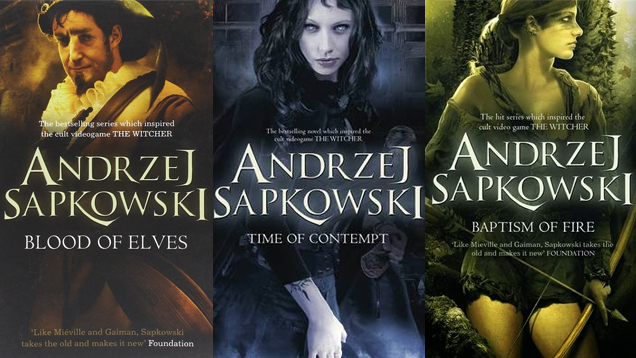 The Witcher games aren’t the first adaptation of Sapkowski’s work, though they might be the only worthy ones. There have various adaptations, the most infamous of which are the TV series and the Film, both critically panned. Even to this day, where they can be found on YouTube, most Polish people urge newcomer fans to stay as far away as possible, so as not to taint their image of what The Witcher’s world is. It’s not surprising though that Sapkowski isn’t a fan of adaptations. In the Witcher Developer Diaries, CD Projekt staff speaks of their first meetings with the author and how he limited his participation to clearing up some misconceptions, give them some important lessons on the world and finally correct their maps. On principle, he doesn’t have much to do with the adaptations. But The Witcher became something huge thanks to those games and in turn they’ve fueled a craze for Sapkowski’s work all over the world. Except for Poland where as I previously mentioned, it was already massive to begin with. Sapkowski thinks CD Projekt did an amazing job and that they deserve all the accolades and praise, but he doesn’t see their games as a continuation of his work, a sequel or an alternative vision. The author has been quite vocal in how games don’t interest him and how only books can transmit a story. He considers the notion of the games inspiring his new work—a prequel to Blood of Elves—or any future, to be laughable. To him, the games are simply an adaptation using elements of his work but by different authors, but that the only who can tell the true story, and continue The Witcher’s saga is him, the creator. This last bit might hit people hard and make them consider Sapkowski in a bad light and make him seem ungrateful for the renewed success he’s gained because of the games. But the truth is, he’s right. Even if CD Projekt Red has his blessing on their adaptation, whatever he puts out next is going to be canon, while the games become The Expanded Universe, a term coined for the post-film Star Wars novels—before the Disney Takeover. It’s unlikely Sapkowski will ever continue Geralt’s story beyond The Lady of the Lake, the novel ending with Geralt’s death. For Sapkowski that might be the end of the story. But for us, the fans, the gamers, we know five years later, Geralt returned to the world, amnesiac and with The Wild Hunt on his heels. I’ll leave you the link to the Sapkowski interview. It offers a clear glimpse into his thought process, creative vision and opinion on adaptations. Recently, CD Projekt revealed a demo for their original vision of The Witcher, a top-down hacky-slashy affair. They quickly discarded the idea and went on to work on Geralt’s return to the world. It was a smart choice. On its own, The Witcher would have been another fantasy game, but by adding Geralt to it, they pretty much ensured commercial success in their homeland. But there is more to that. Geralt’s stories have always been personal. Even for the neutral and mercenary Witcher, his friends, companions, lovers and his daughter are always at the centre of his stories and motivation. To make a Witcher game with a random avatar would have made that personal connection more difficult. 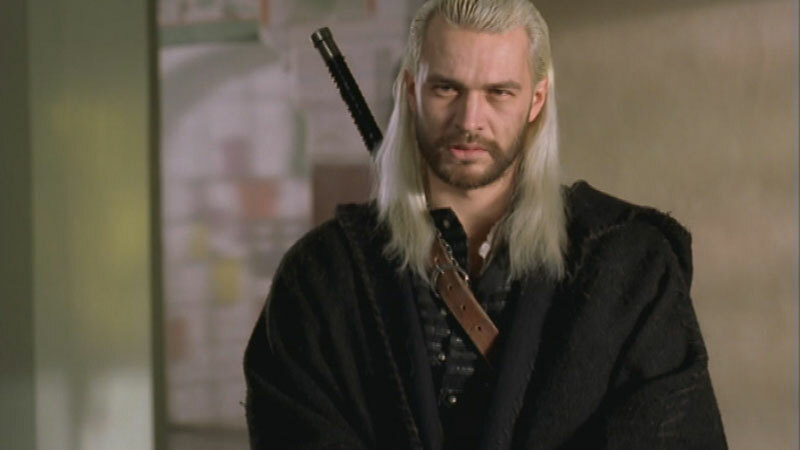 They needed Geralt, they needed to character the fans already cared about. With him as the lead, that emotional connection, the personal quest would be easier to establish and carry forward. And so they did. The first game is about finding his identity, of an amnesiac Geralt hunting a criminal organisation to recover the Witcher secrets they stole from Kaer Morhen. Even if it didn’t give proper explanations to what happened to him after the novels, it gave us a personal quest. The Witcher 2 continues this tradition by making Geralt hunt another Witcher to clear his name. It also reveals the truth about his return and sets the plot for The Witcher 3, the culmination of that story. And all throughout, it’s a personal story. Geralt has a personal stake in it. It’s him that drives the story forward, it’s him that pushes the obstacles away and seeks his goal. There is an emotional connection between the players and Geralt of Rivia! The Witcher games might have been good games on their own, but they would have never reached the level they have without Geralt of Rivia, without his creator’s work and success, and of course, without the passion CD Projekt put into making each of their games, to make sure the visuals, gameplay and writing were of the highest quality possible. What are your thoughts on The Witcher as a whole, about its author, the novels, short stories and finally the games? Let me know in the comments. I don’t have any thoughts as I haven’t played the games or read the books. I’m tempted to try out Witcher 3 though. That makes sense, although I fear I would be put off by the clunkier gameplay. It’s not that clunky and if you haven’t read the books, the first two slowly ease you into the lore and characters. 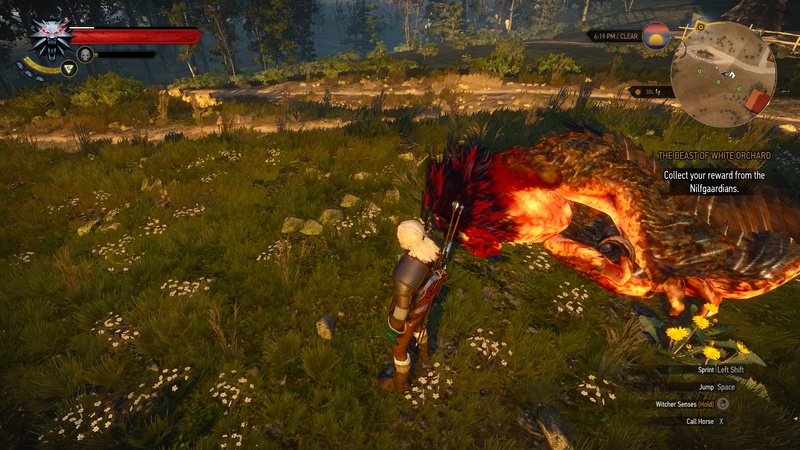 Witcher 3 assumes you know a lot of stuff and doesn’t really bother recapping. I love this game. Its really an exciting game I ever play. I play Witcher 3 . Its so interesting. Thanks for this nice post. Previous Post The Weekly Puzzle – This is not the Bandit you are Looking For!